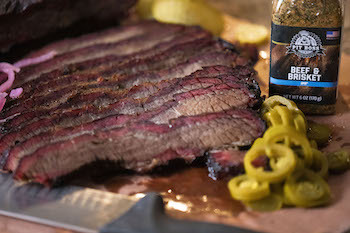 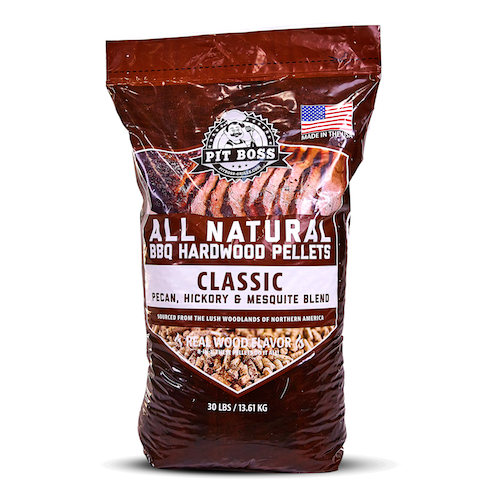 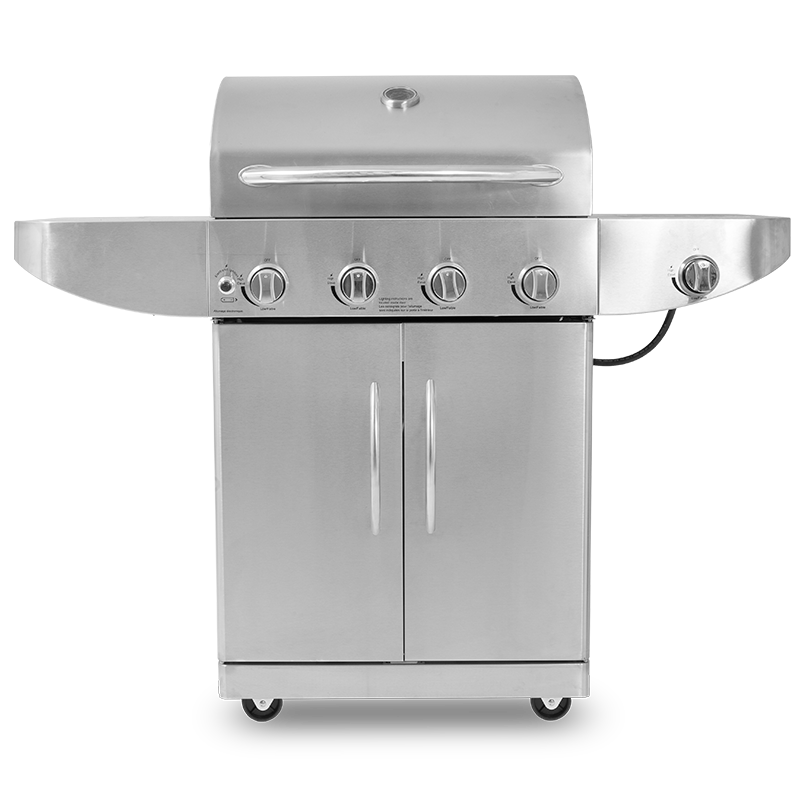 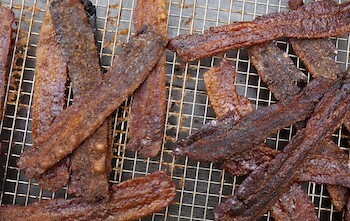 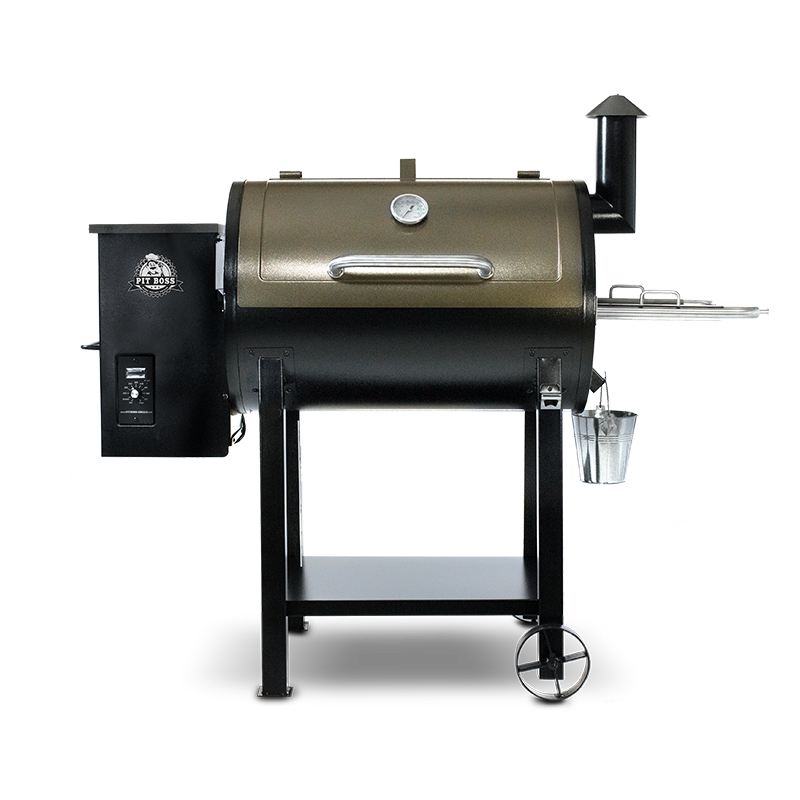 At Pit Boss Grills, we have engineered a smoker that smokes out the competition. 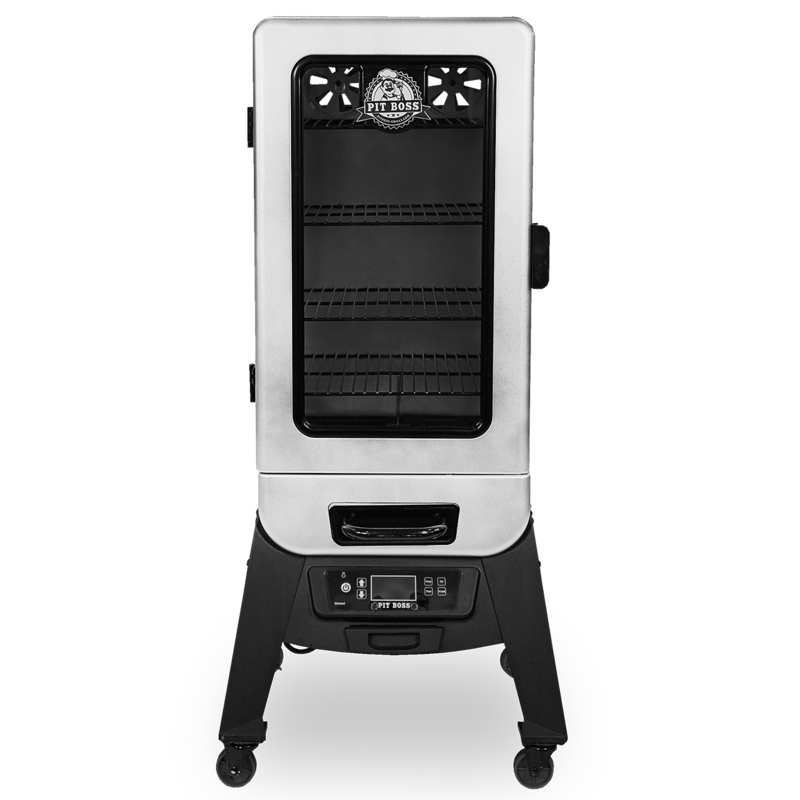 With the Pit Boss Analog Electric Smoker, you can reach temperatures as low as 150°F and as high as 350°F thanks to the double walled cabinet and 1650 watts of power. 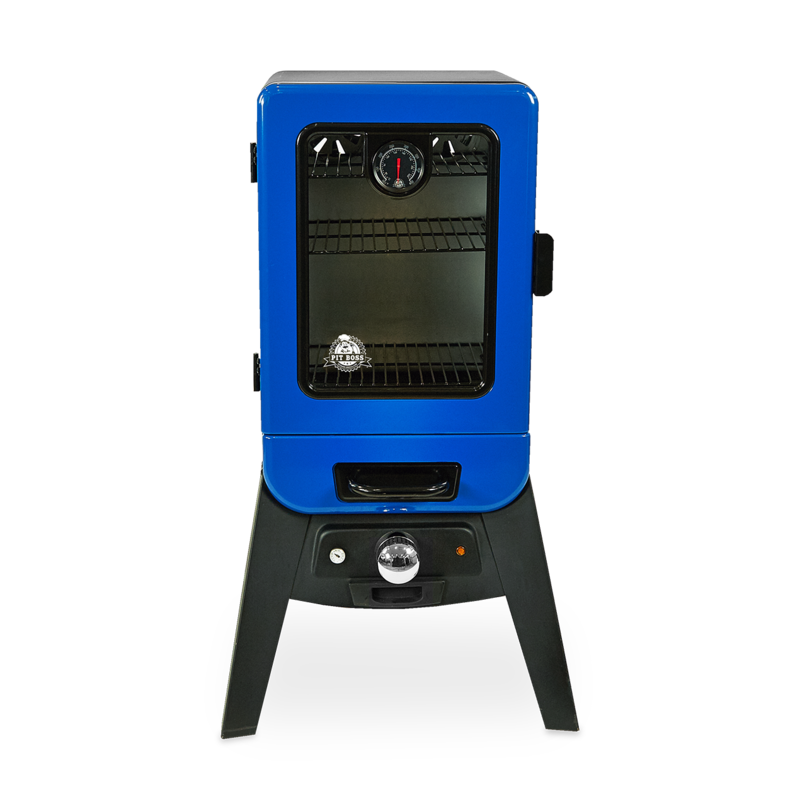 With built in controls that are simple to use, you’ll have your unit up and smoking in no time. 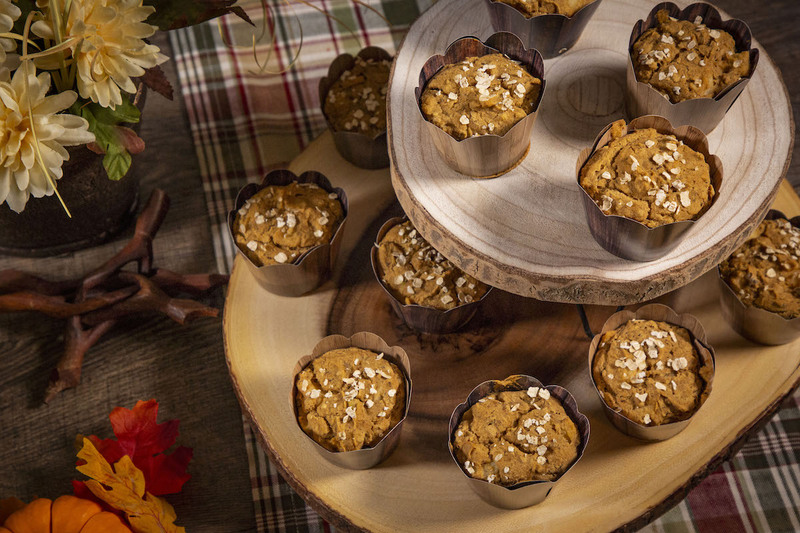 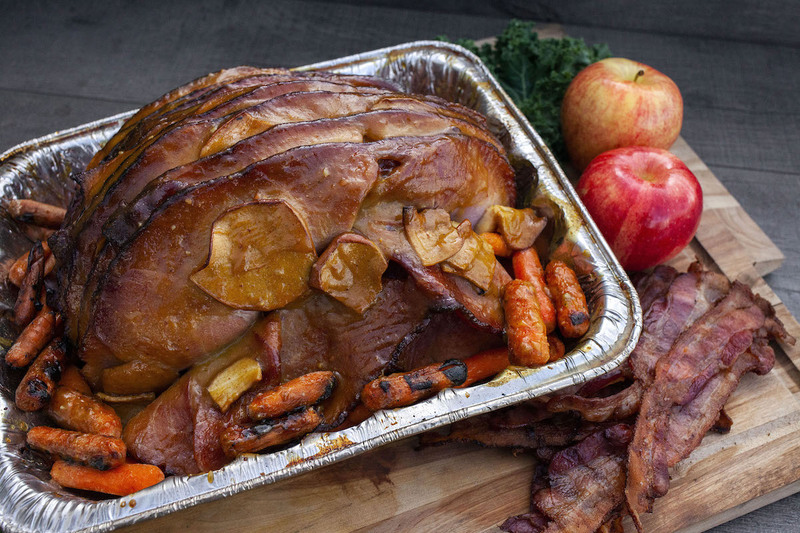 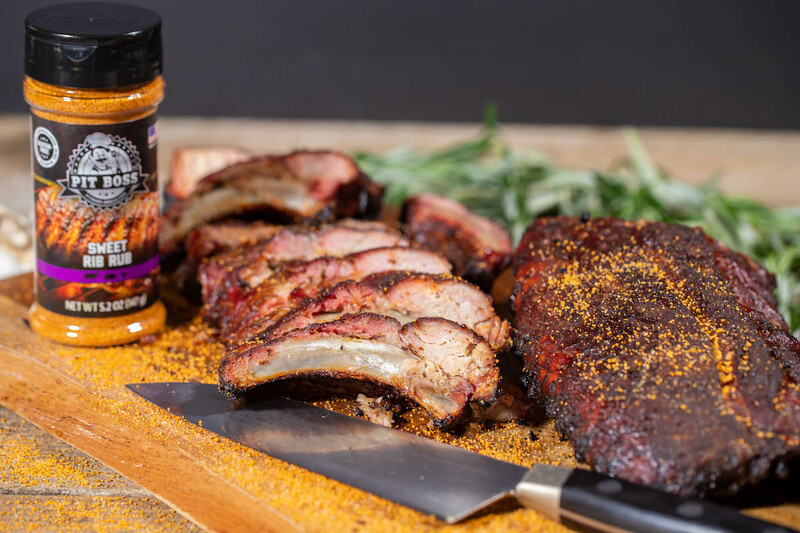 The ability to infuse flavor into your smoker is easy with the oversized front load wood chip tray, offering up to 2 hours of cooking time per load. 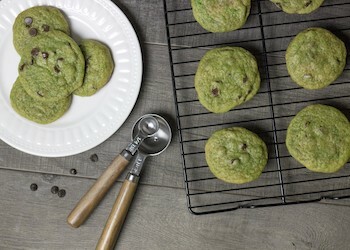 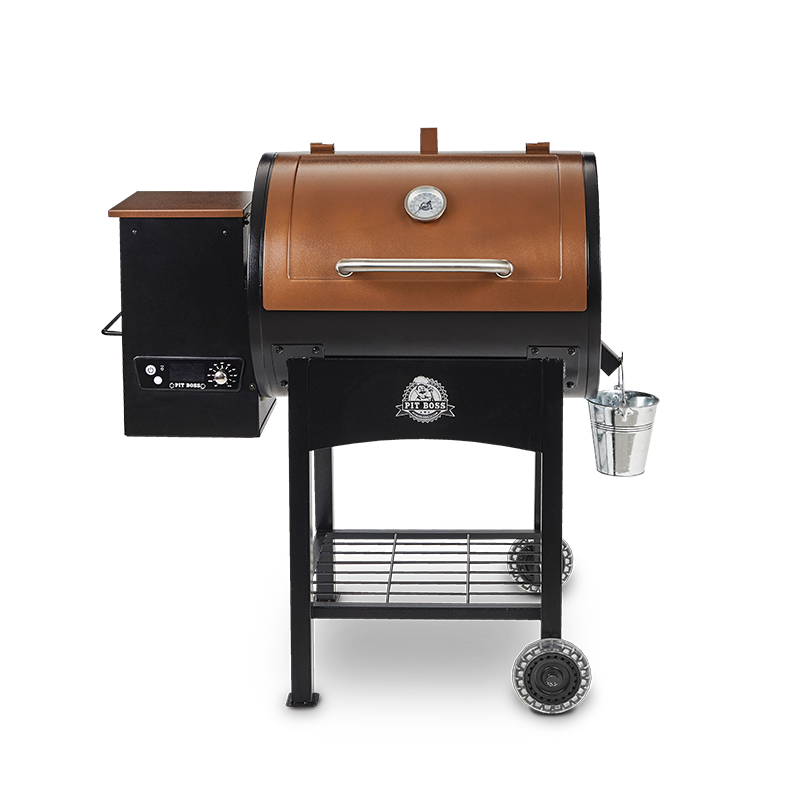 The large viewing window eliminates the need for peek-a-boo cooking and its elevated frame makes transferring your meal from the smoker to the table a breeze. 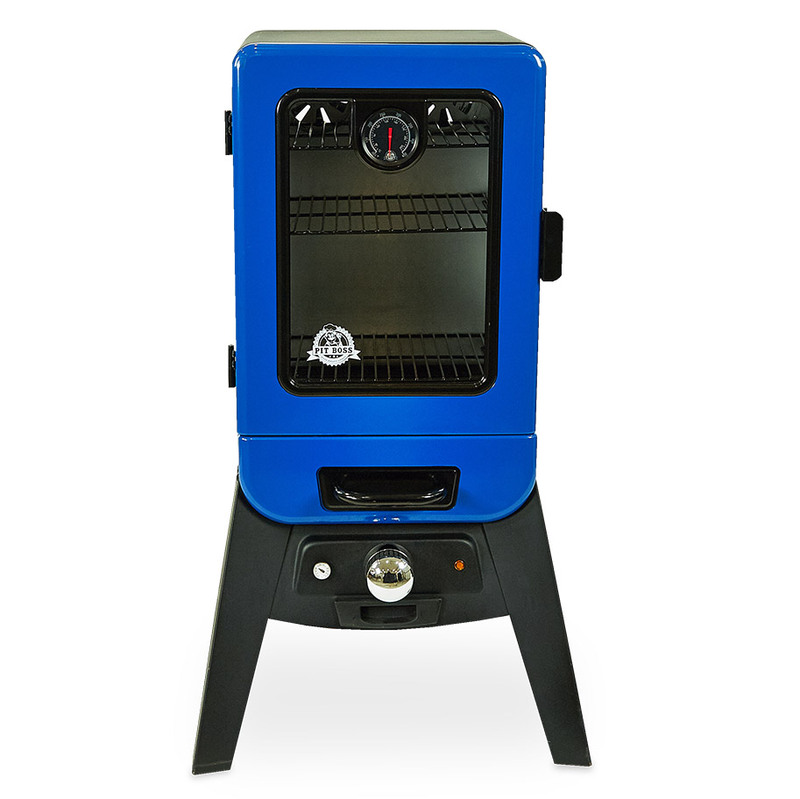 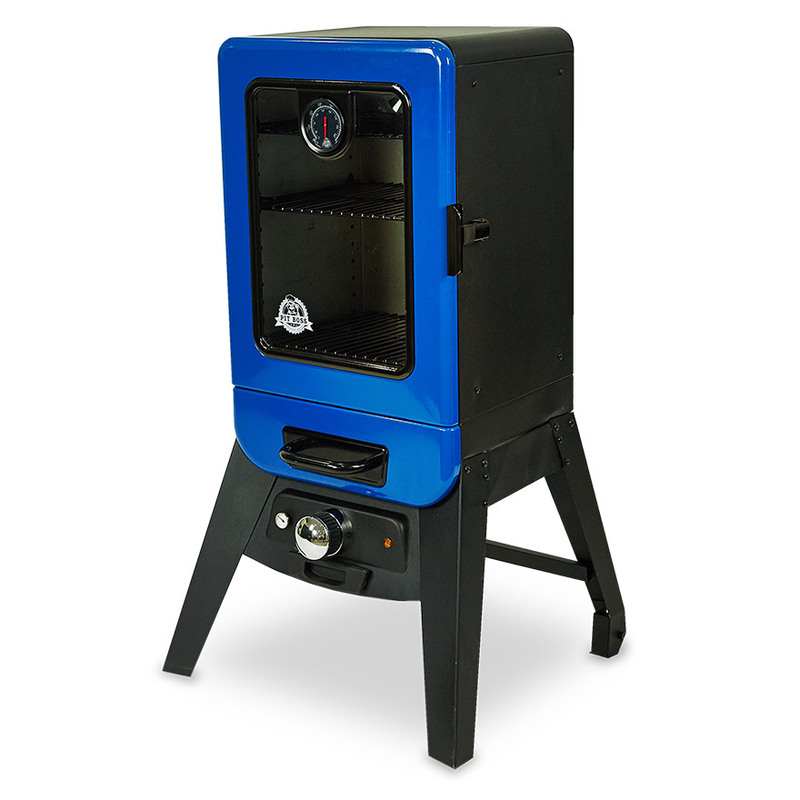 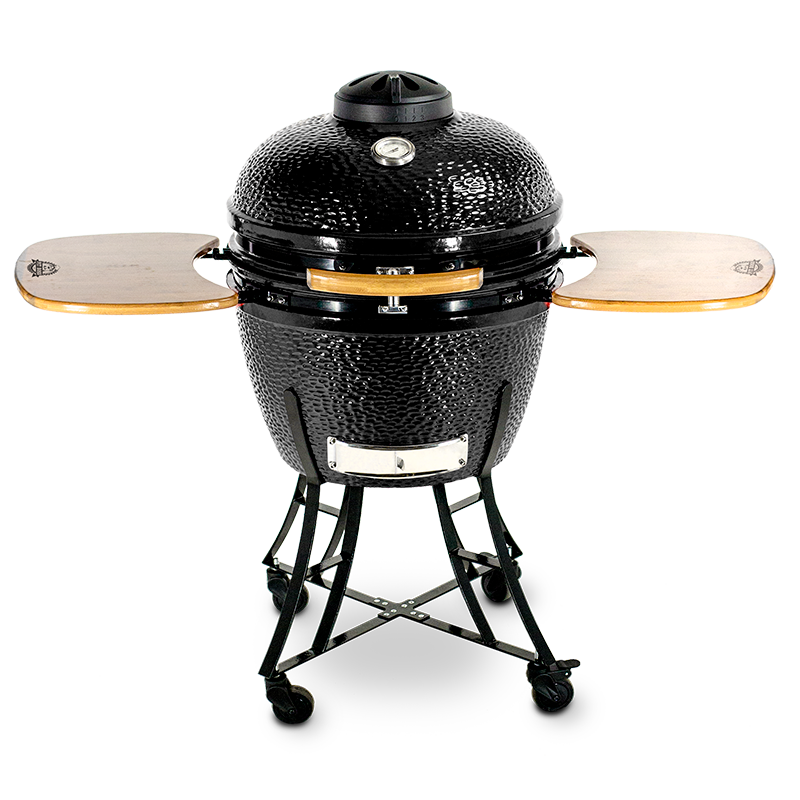 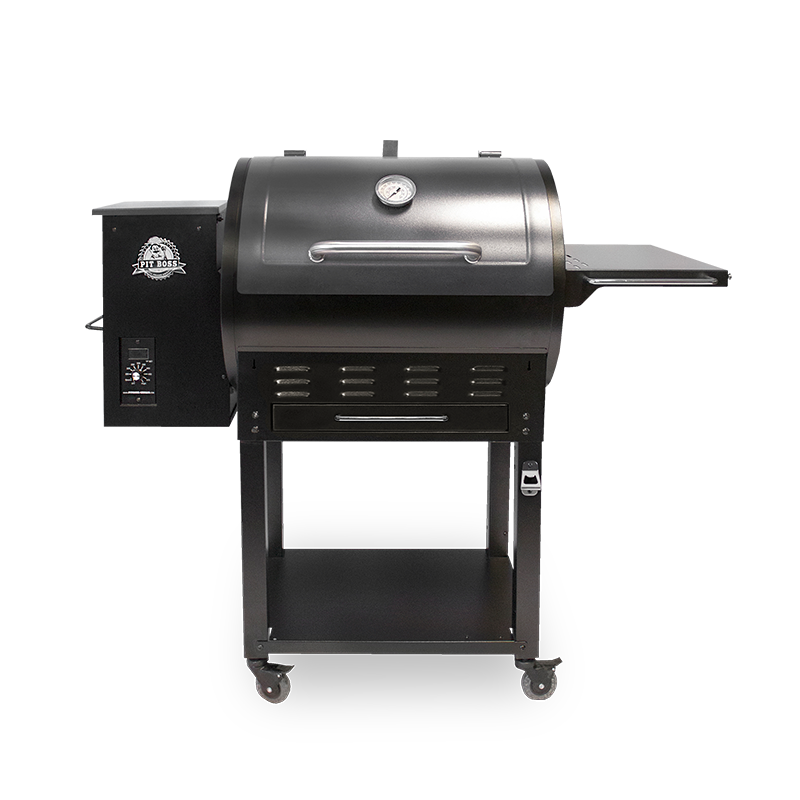 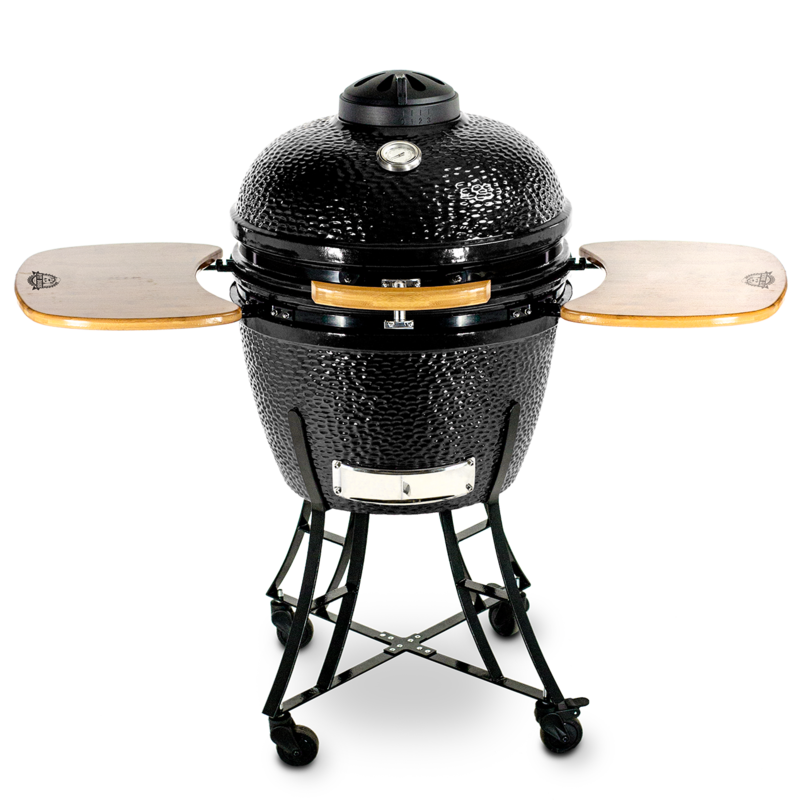 The Pit Boss 2 Series Analog Electric Smoker features 2.2 cubic feet of cooking space, 4 porcelain coated cooking racks, an analog meat probe, an external heat indicator, rear wheels and handle for mobility, and a stylish blue semi-gloss finish. 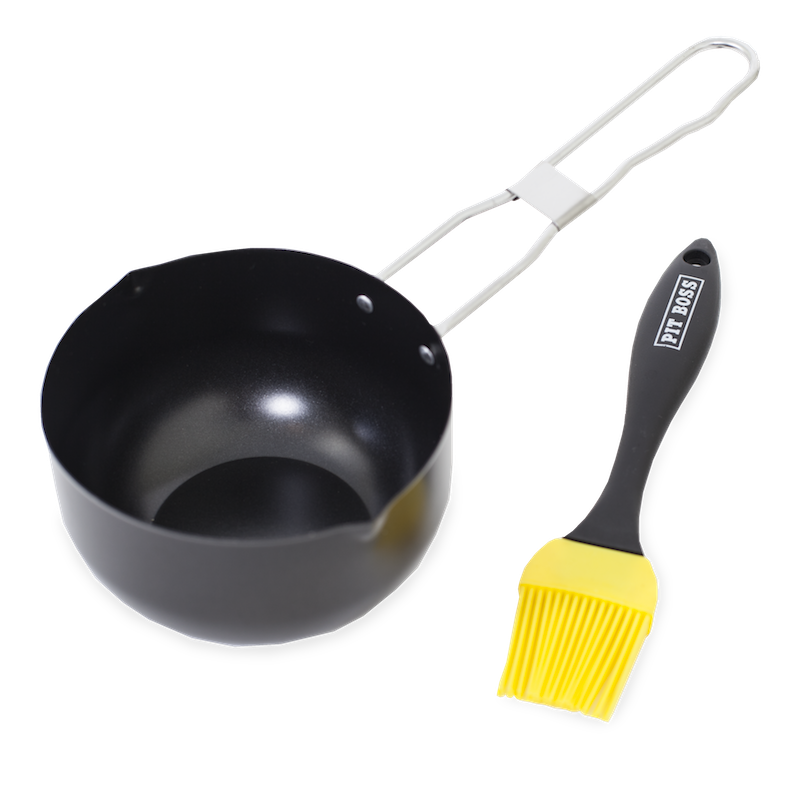 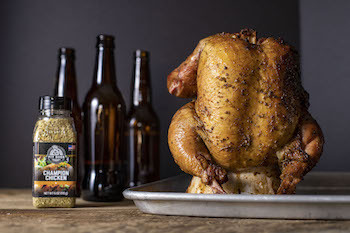 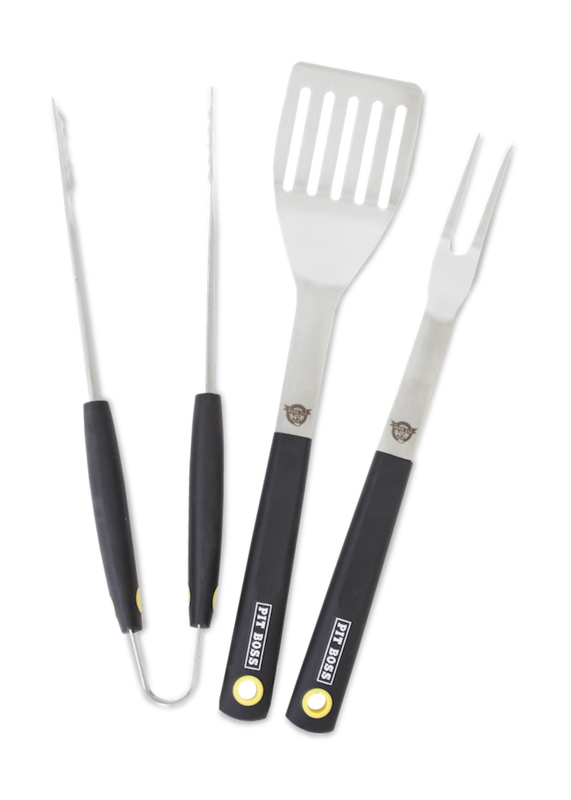 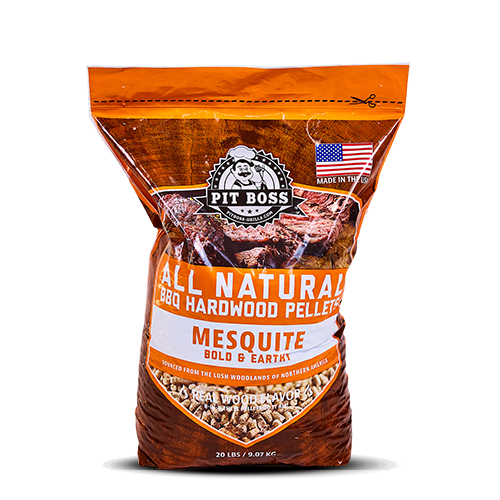 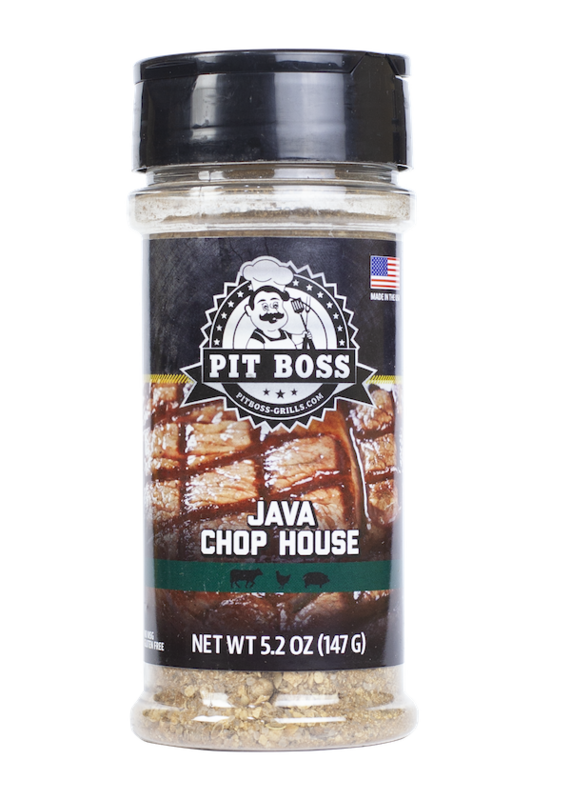 Whether you’re new to smoking or an expert, experience how Pit Boss is redefining the smoker industry in your own backyard today!